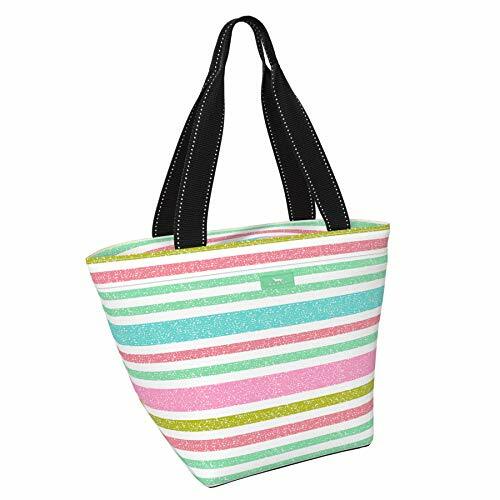 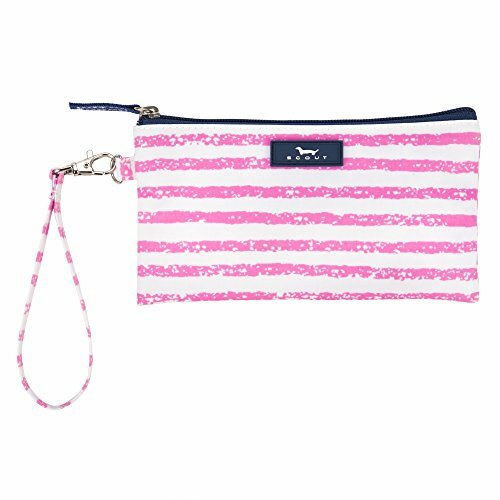 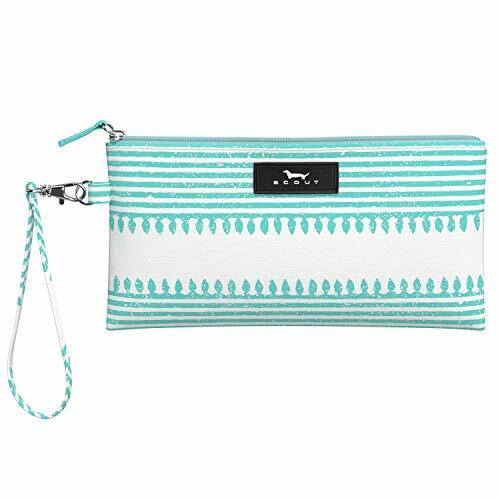 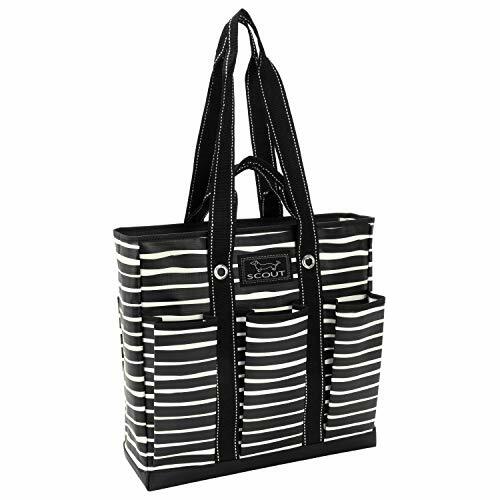 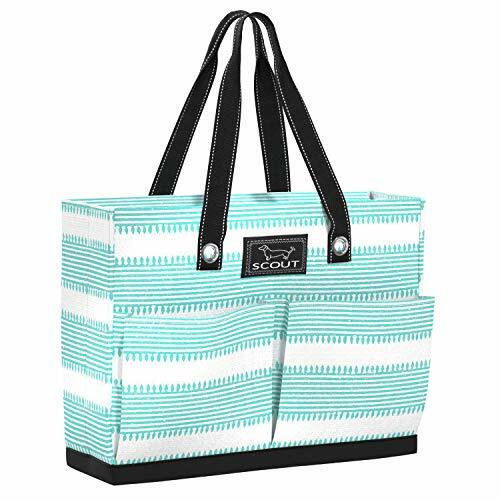 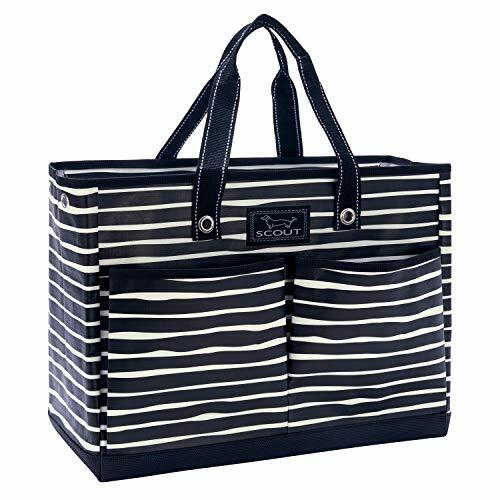 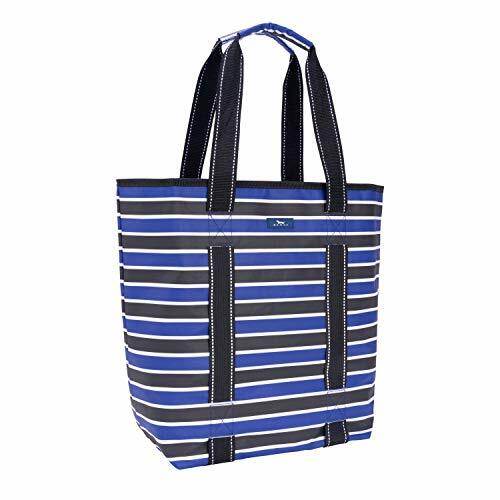 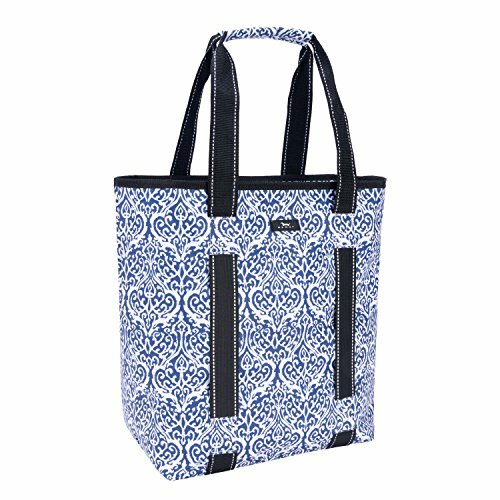 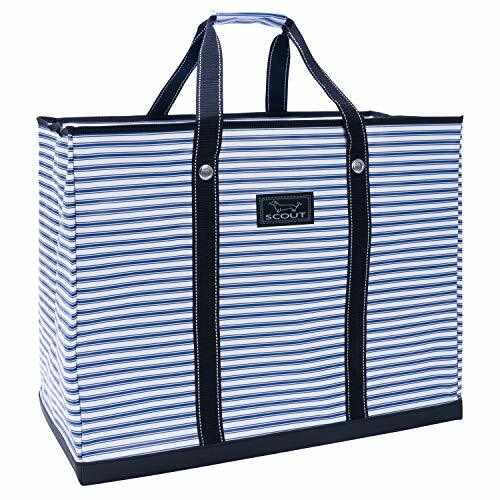 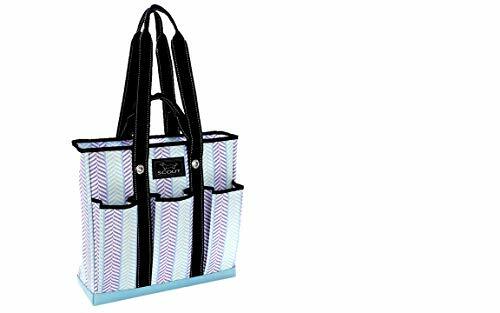 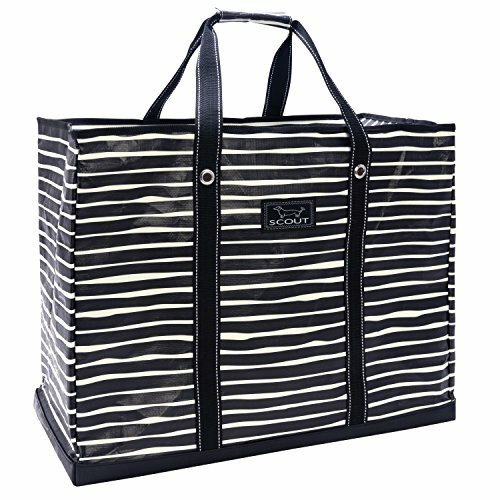 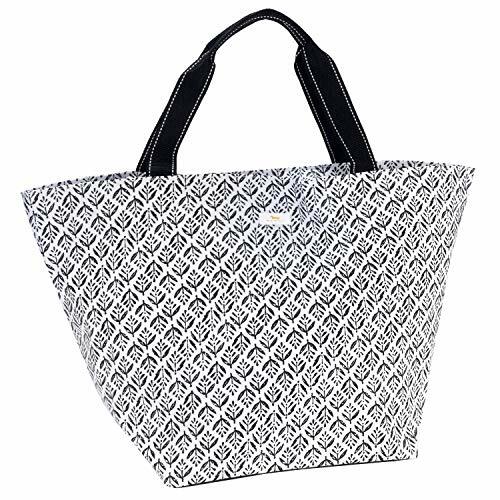 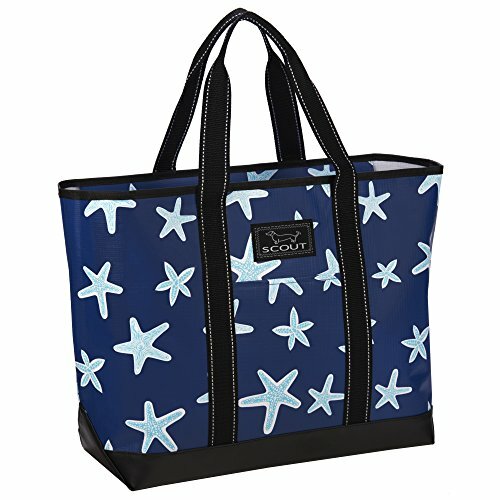 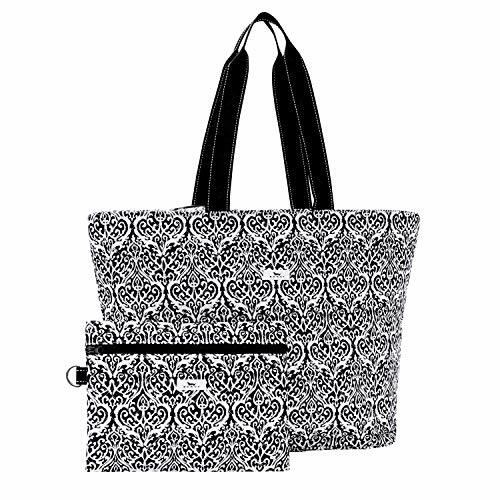 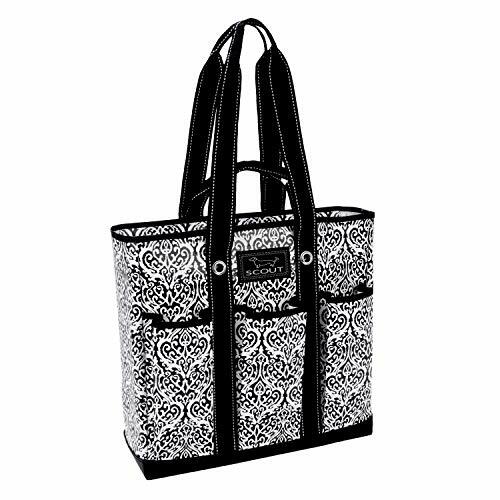 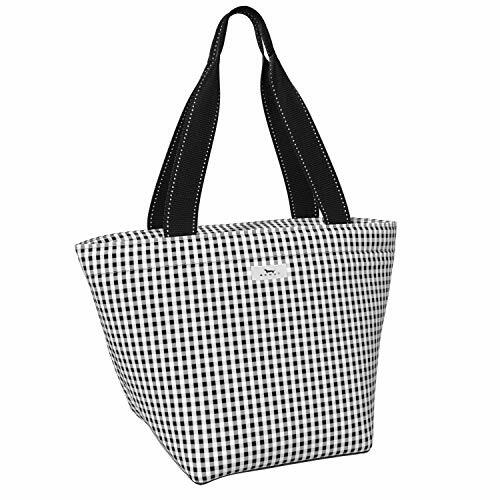 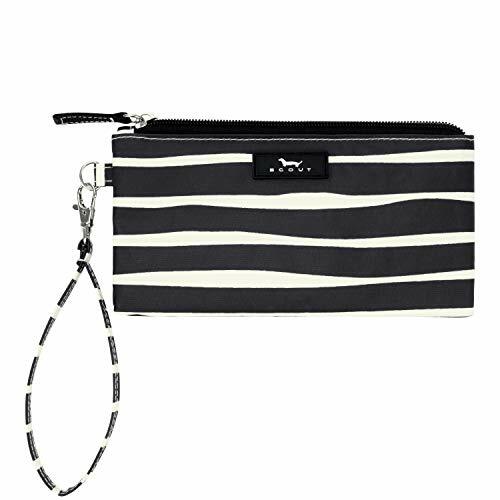 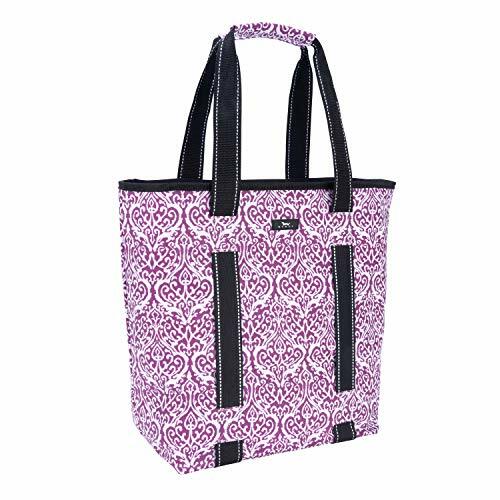 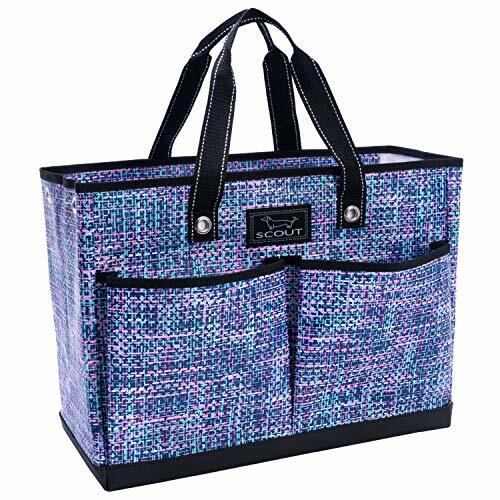 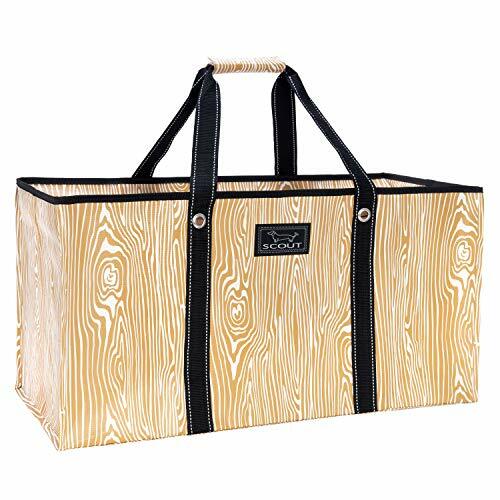 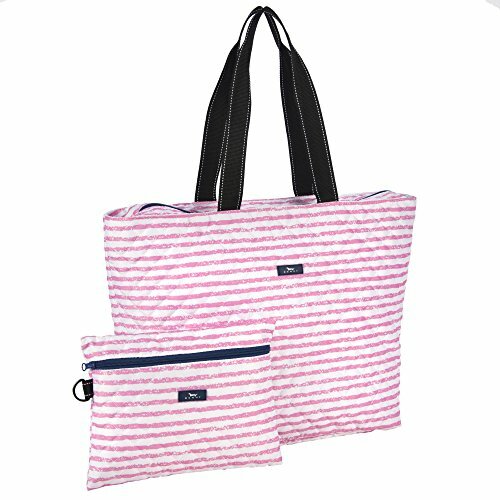 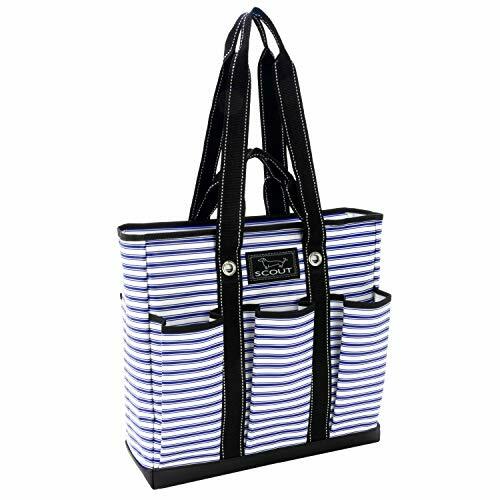 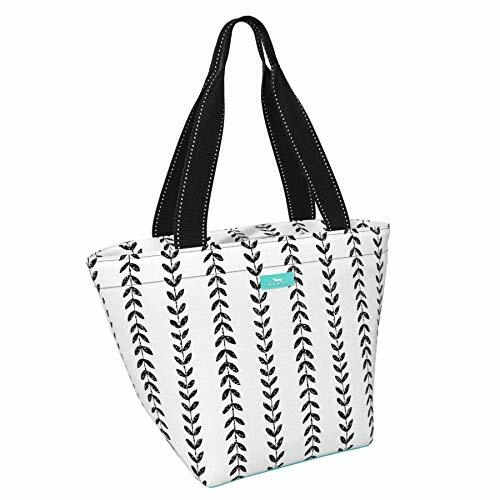 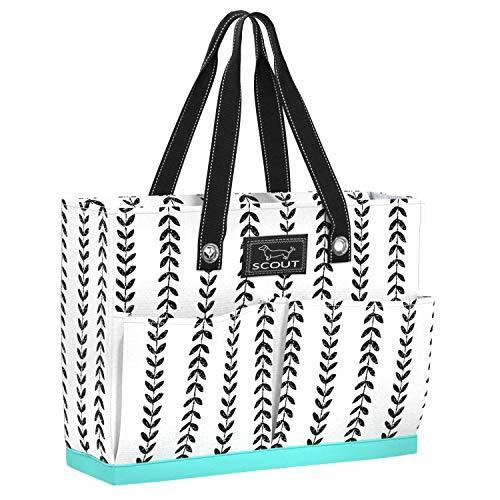 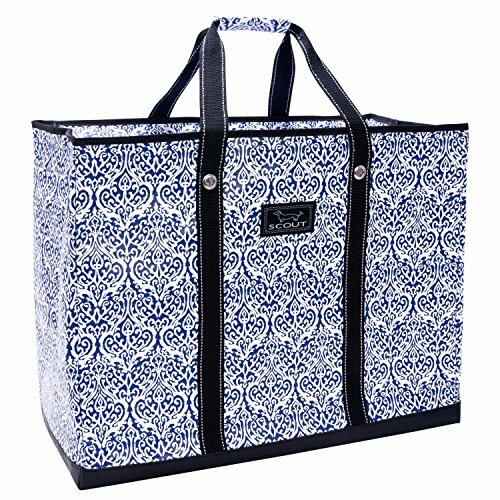 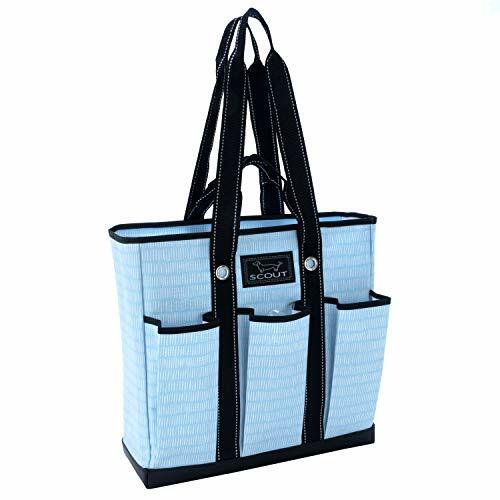 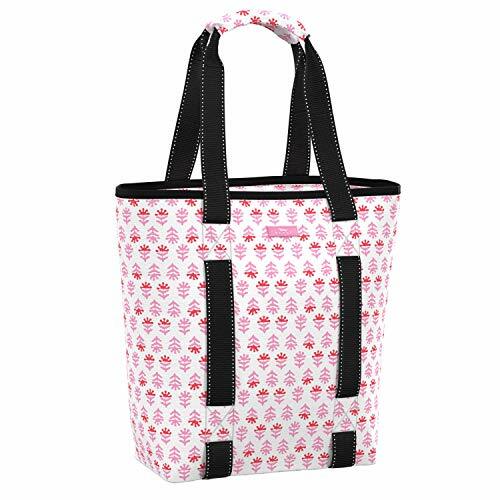 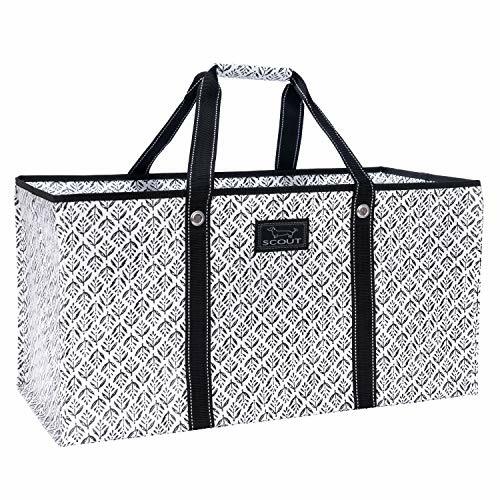 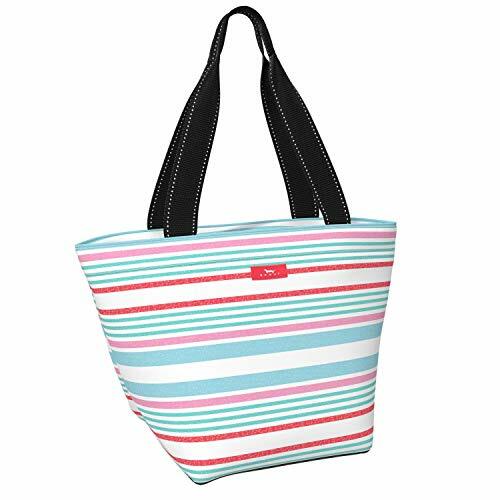 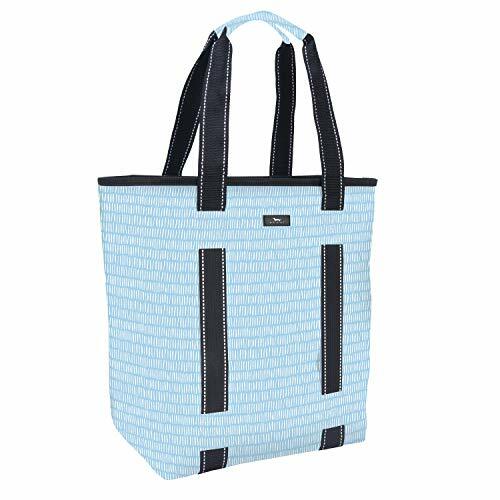 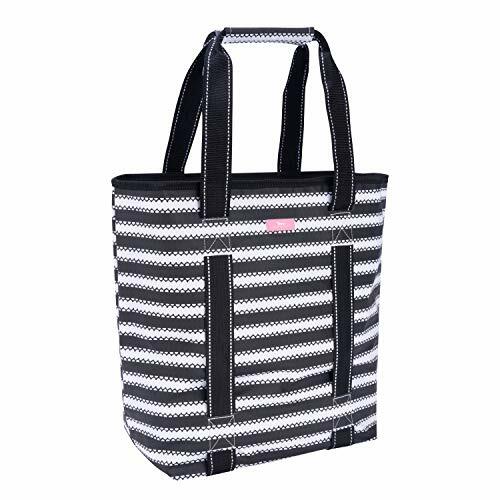 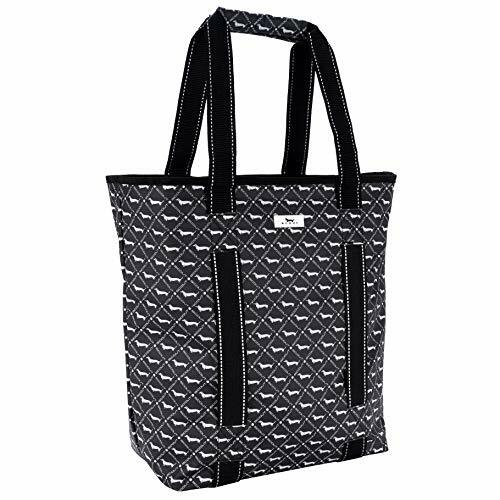 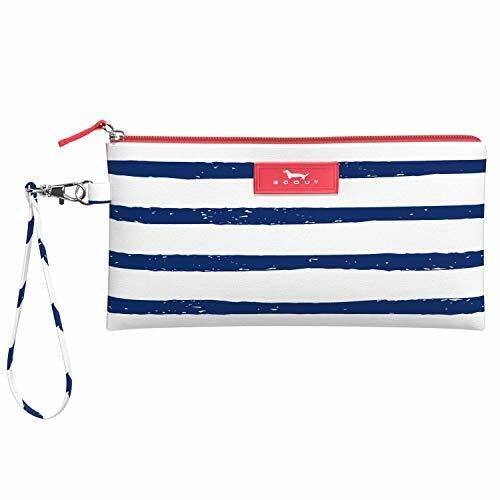 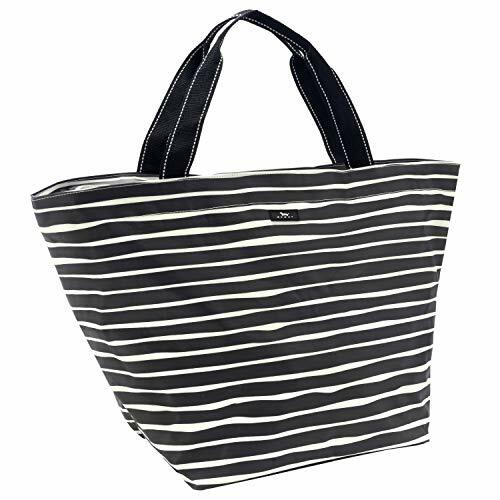 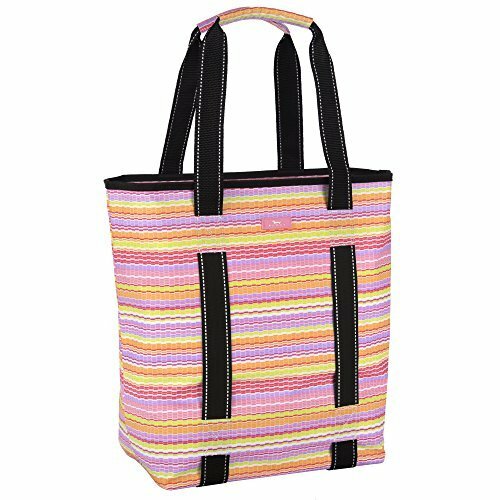 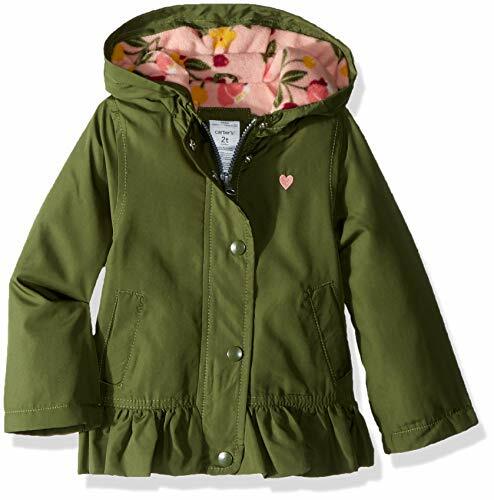 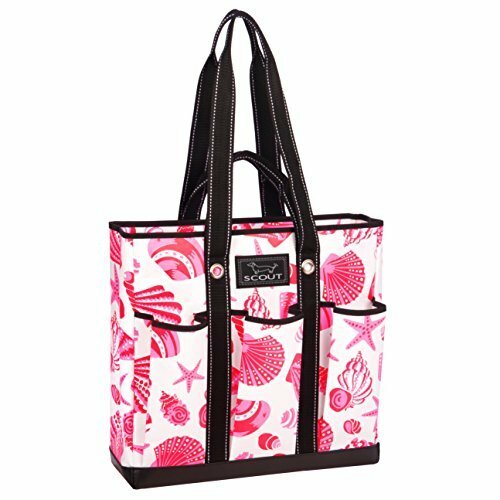 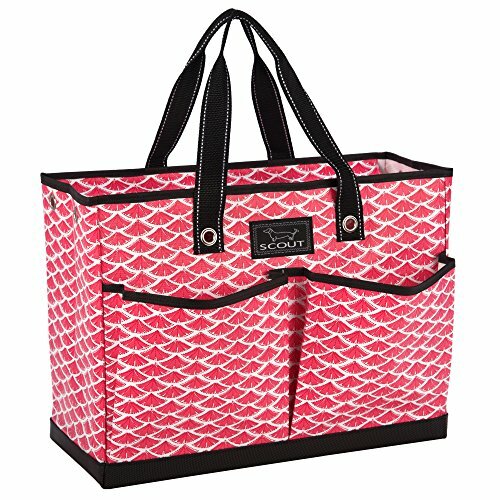 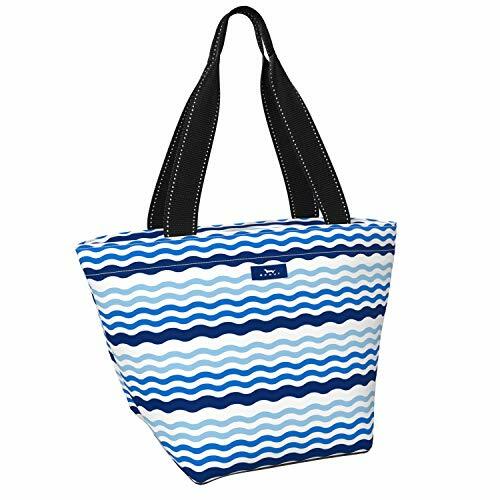 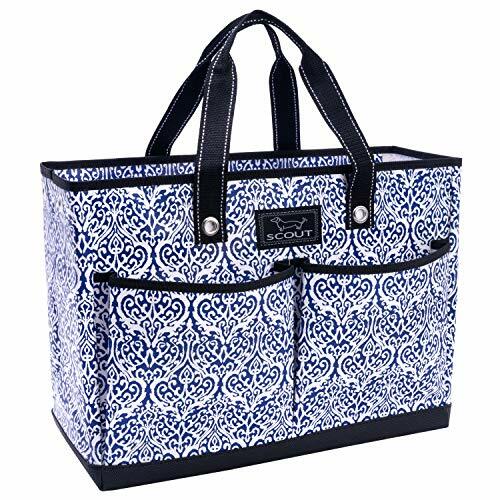 DURABLE, LIGHTWEIGHT tote bag for women that weighs little, carries lots. 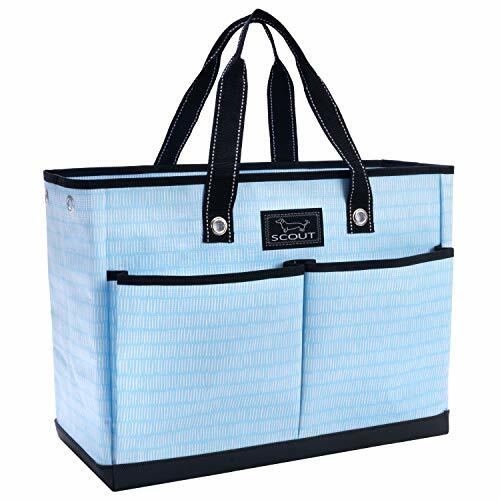 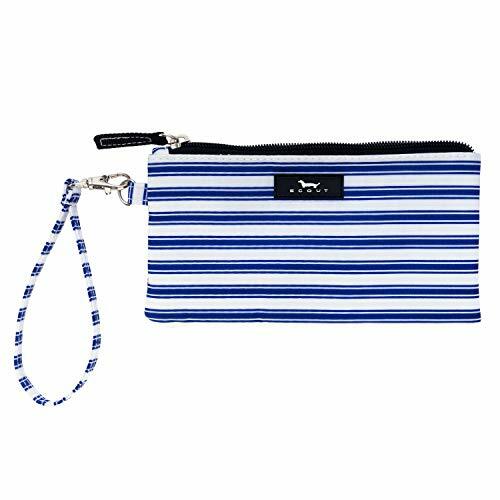 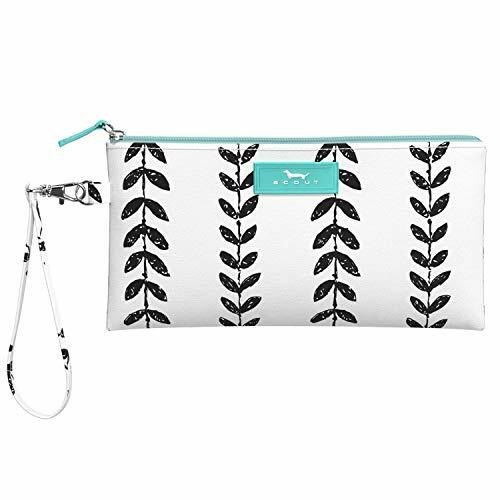 A smaller version of our Weekender bag, it's ideal for day-to-day use. 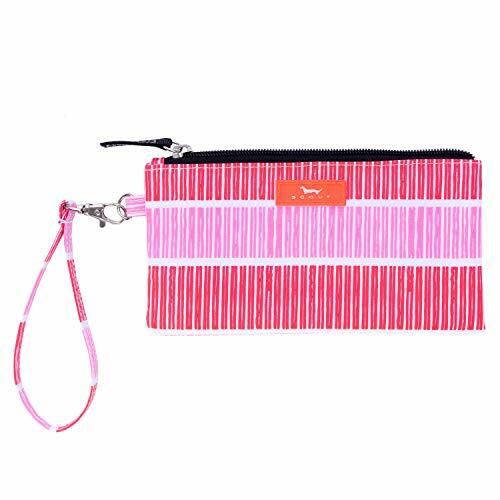 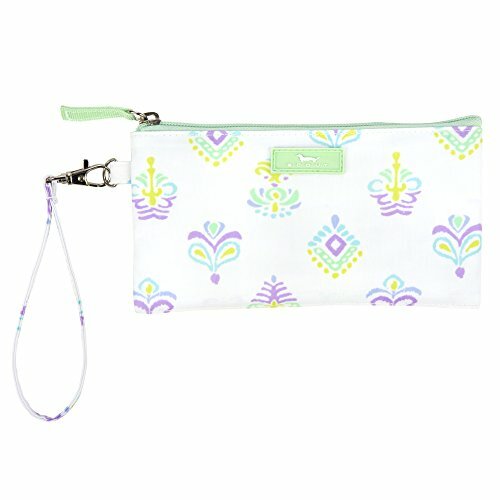 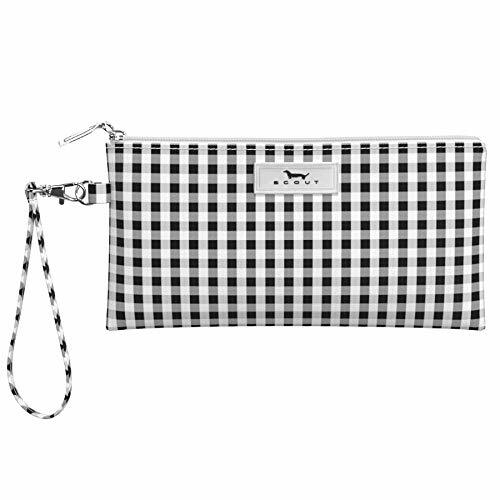 Featured in our French Waviera pattern.